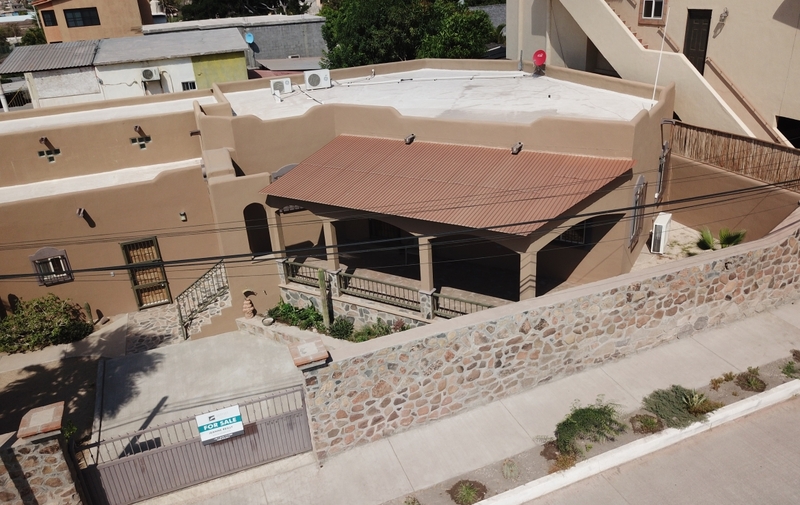 Welcome to the best value in Loreto, Ken’s Corner Casa! 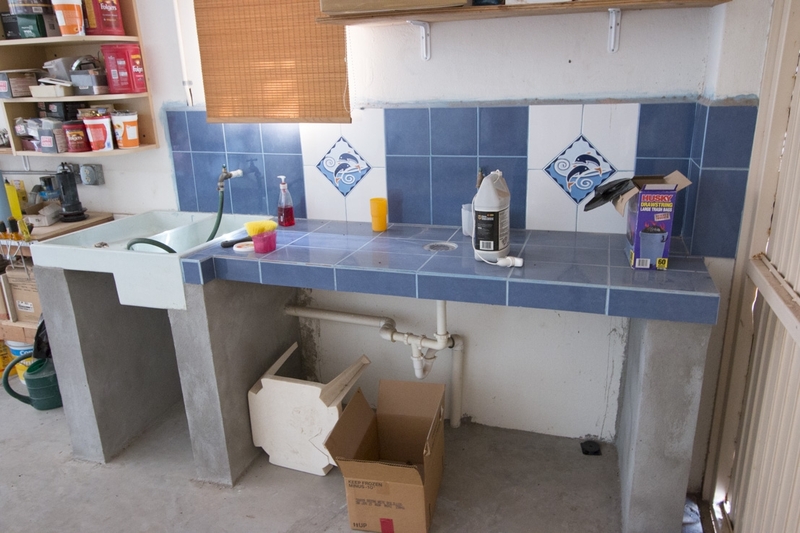 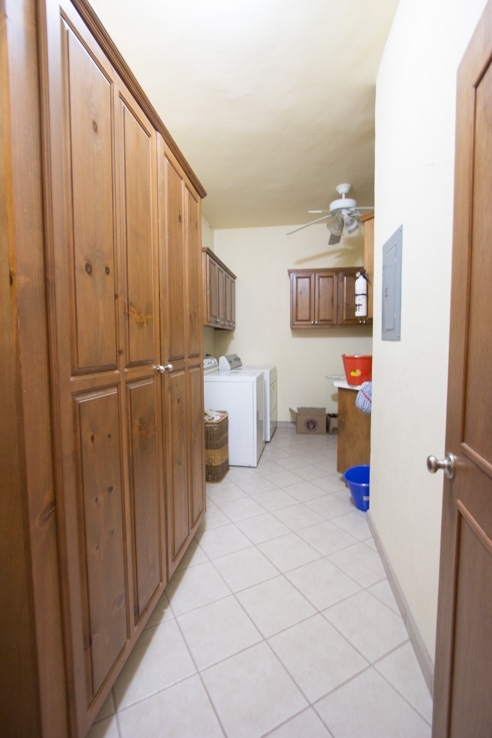 This incredible two-bedroom, two-bathroom home is a boat owner’s dream! 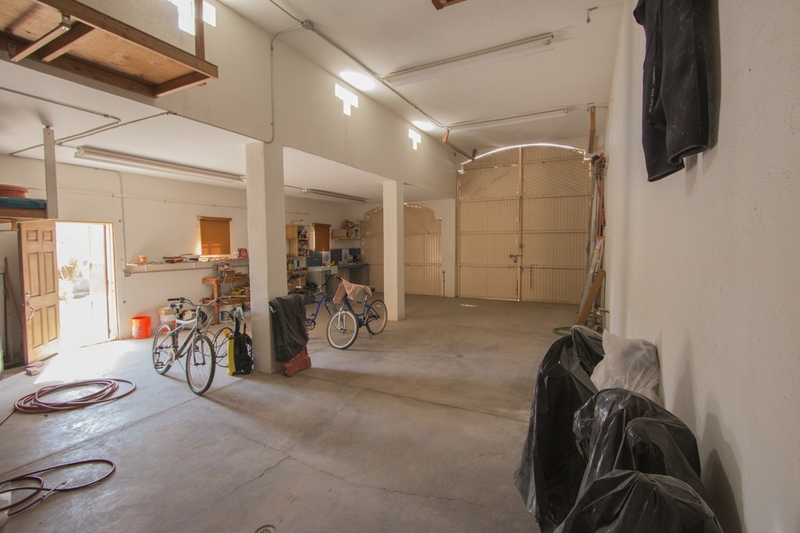 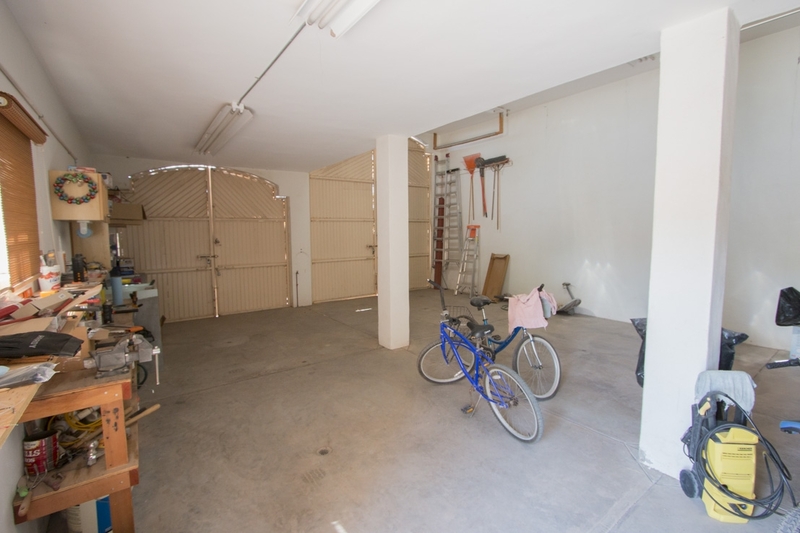 The attached garage is at least 1,000 square feet, allowing for one car and one large boat. 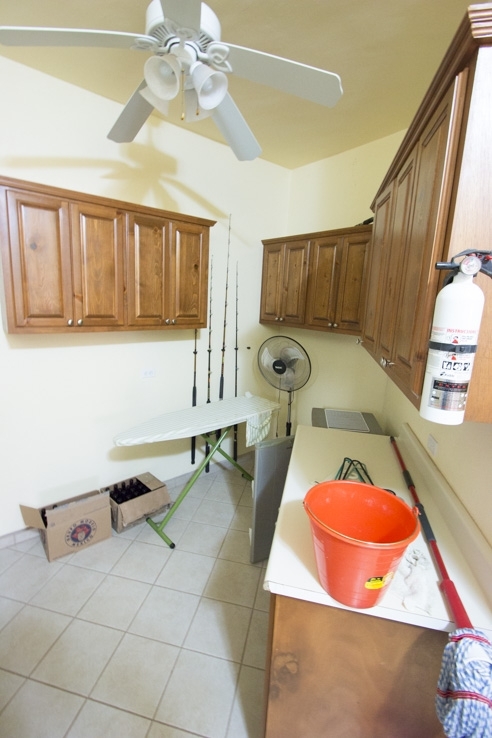 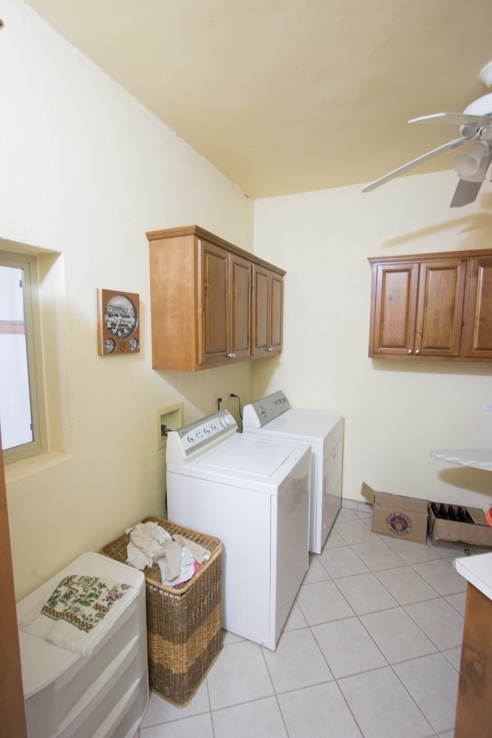 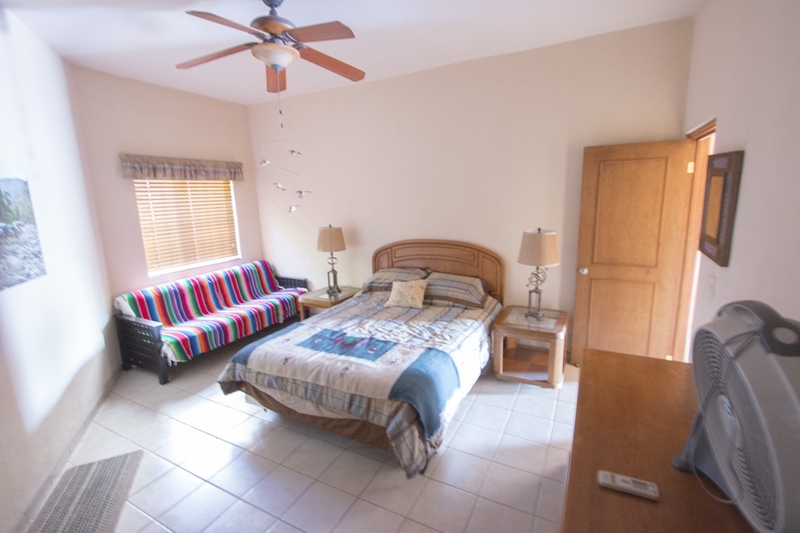 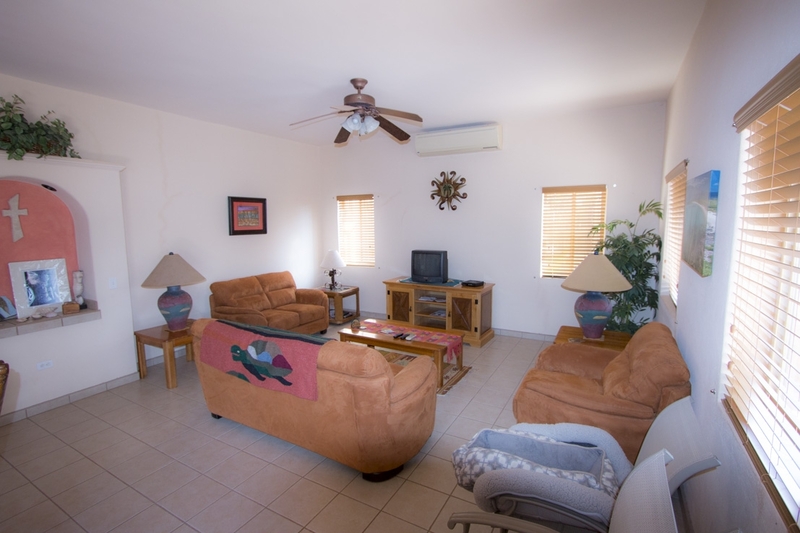 The home itself is equipped with air conditioning and all the usual amenities of a fully-furnished home, including a large laundry room. 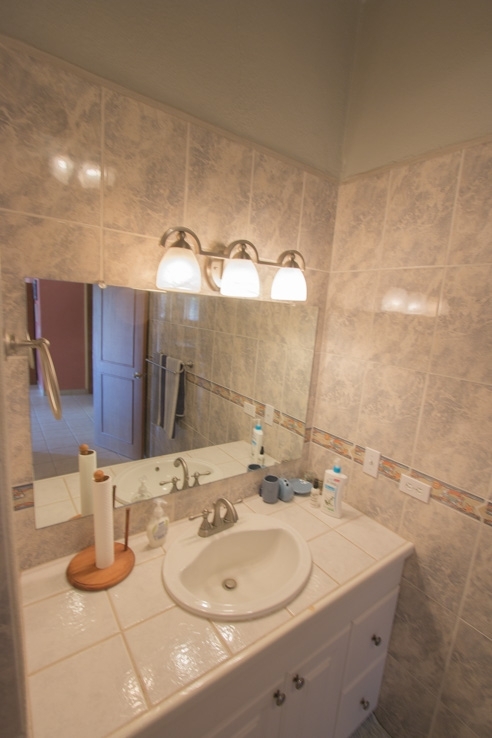 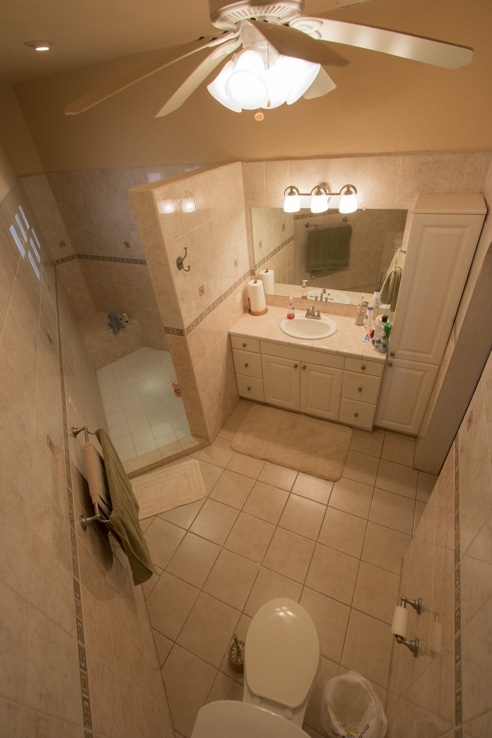 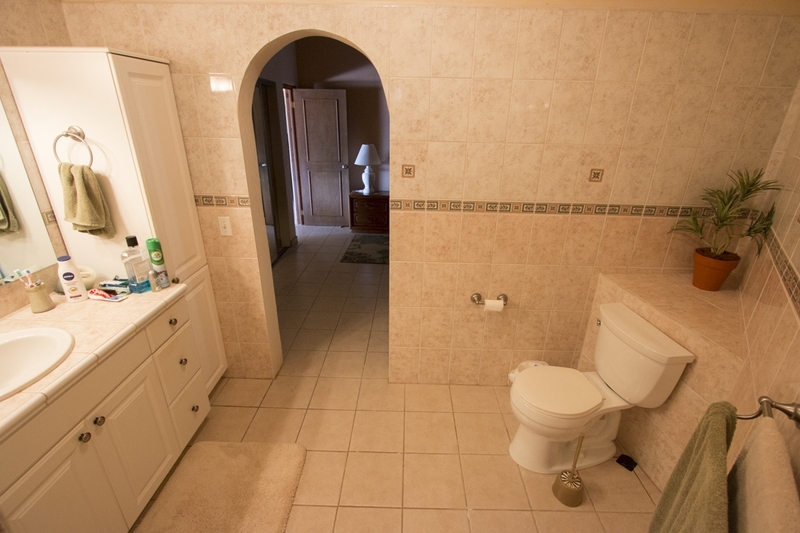 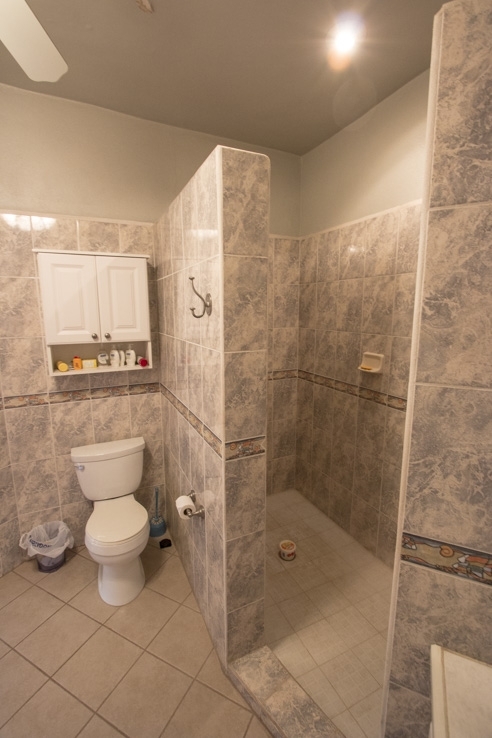 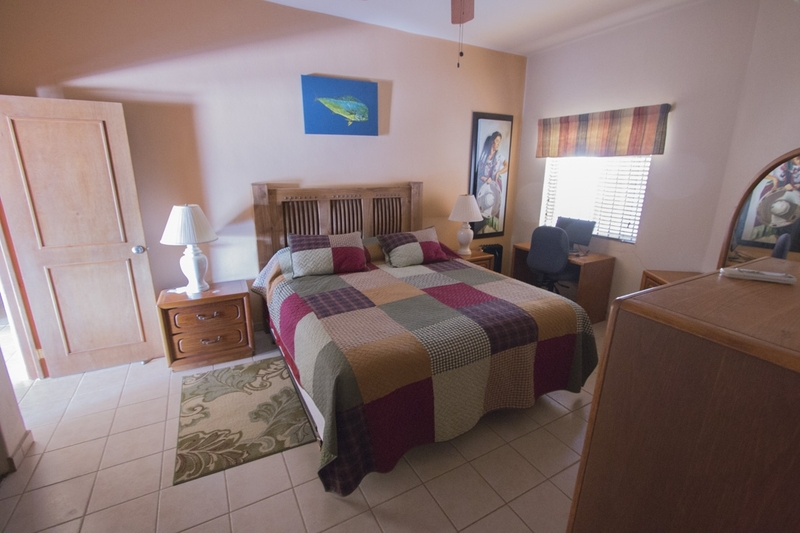 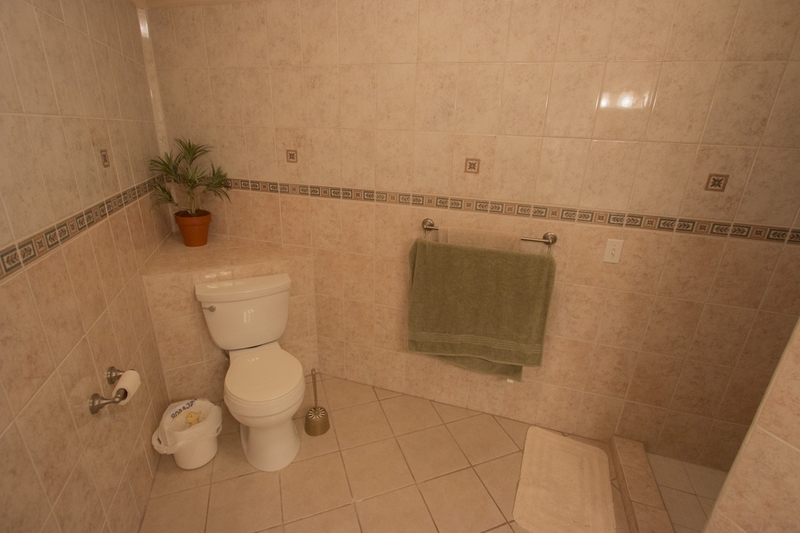 The master bedroom has an ensuite bathroom, beautifully upgraded with an oversized, walk-in shower and custom tiling. 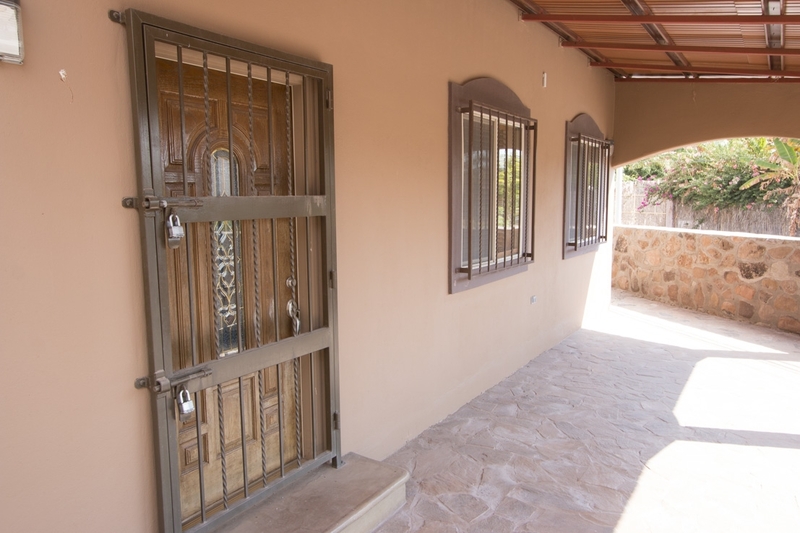 Built with great care and attention to detail this house could easily be considered to be over-engineered. 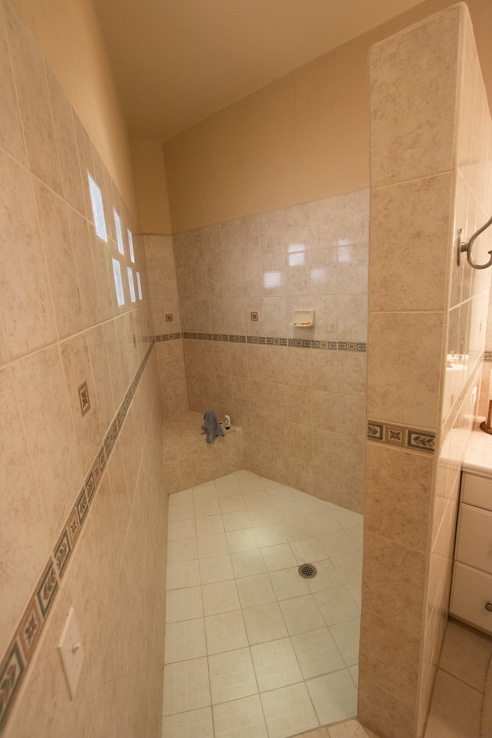 With plenty of space, enough to add a swimming pool should its new owners desire, this great value listing could be easily molded to fit any lifestyle. 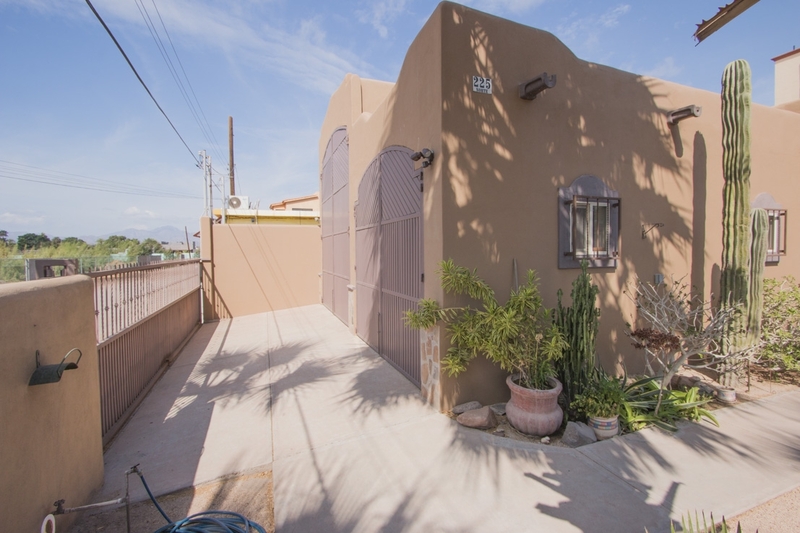 This charming, 1,600 square foot home is priced at an exceptional bargain and is perfect for those looking for a turnkey home you can easily put your stamp on. 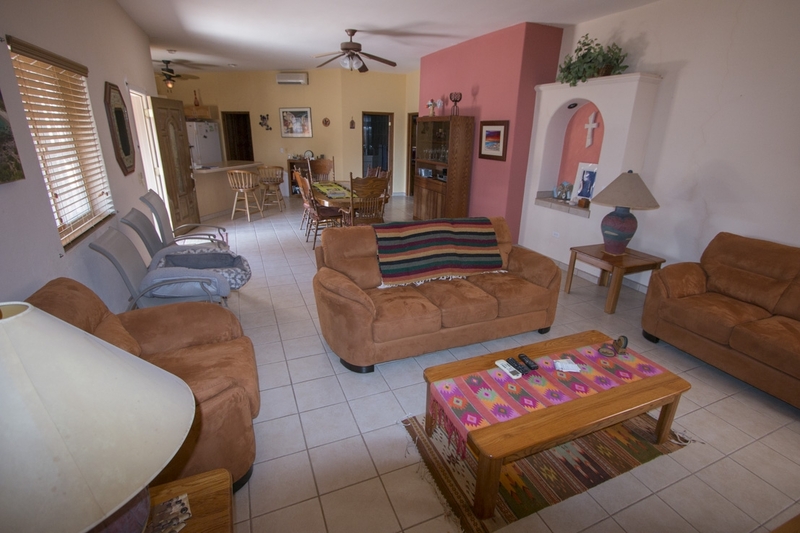 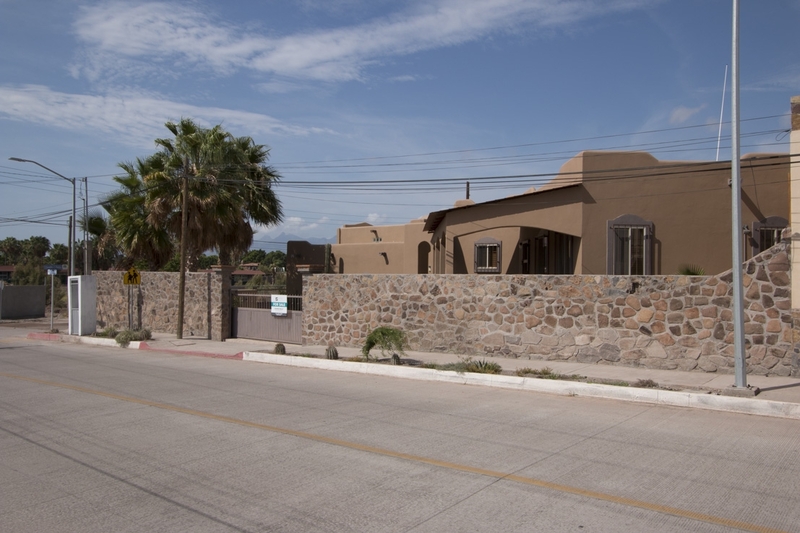 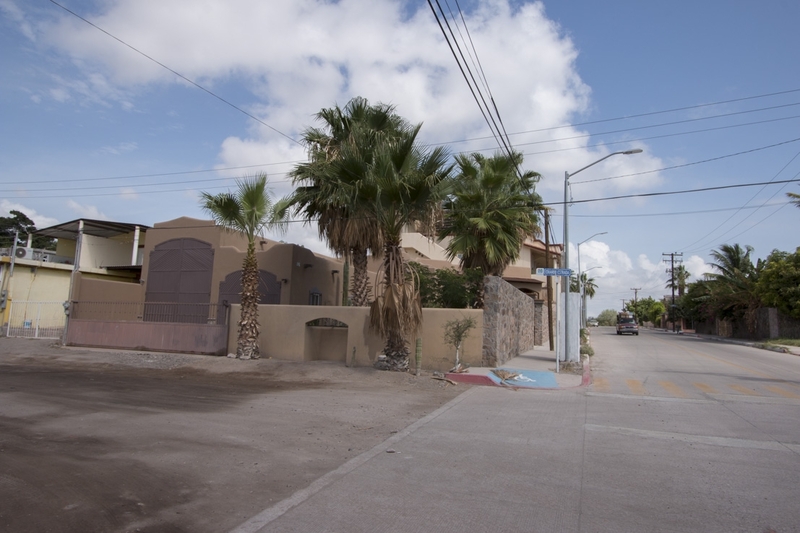 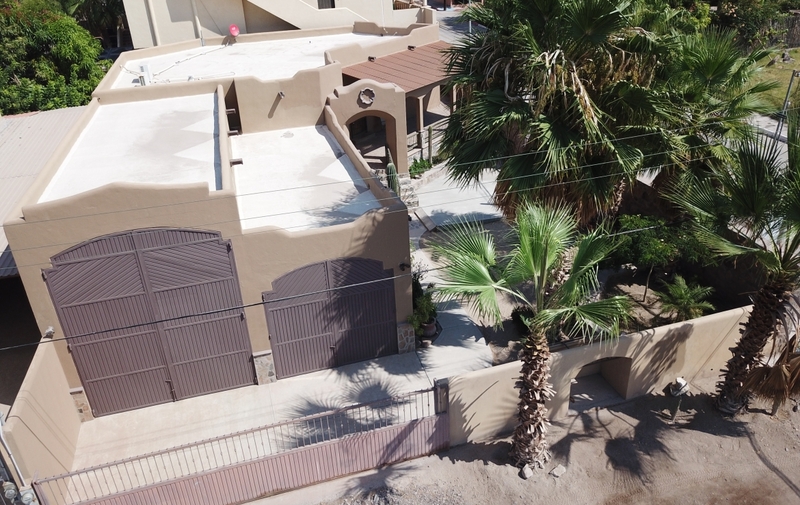 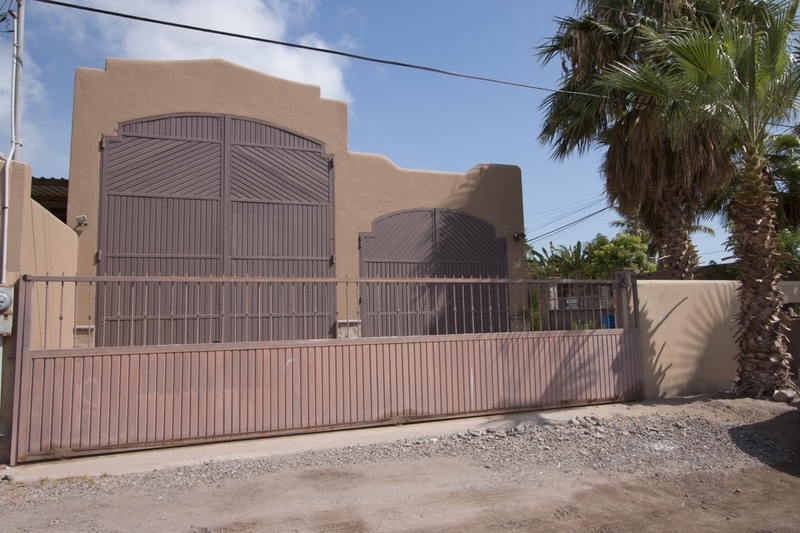 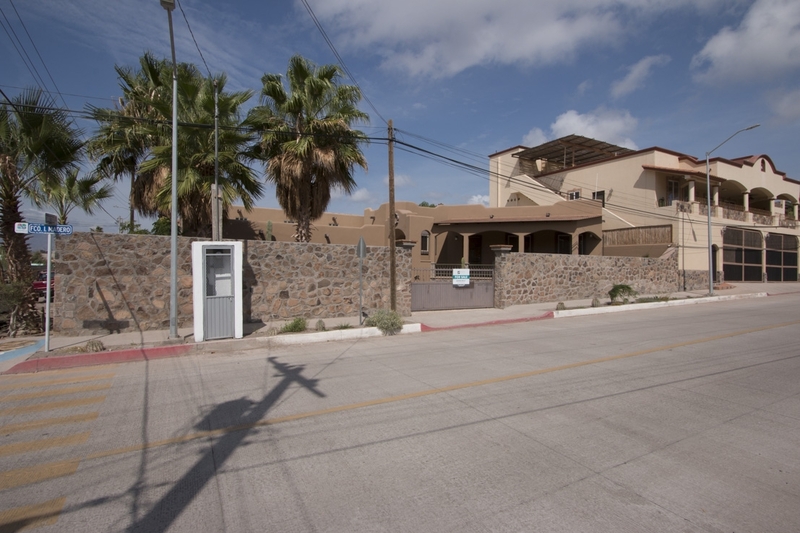 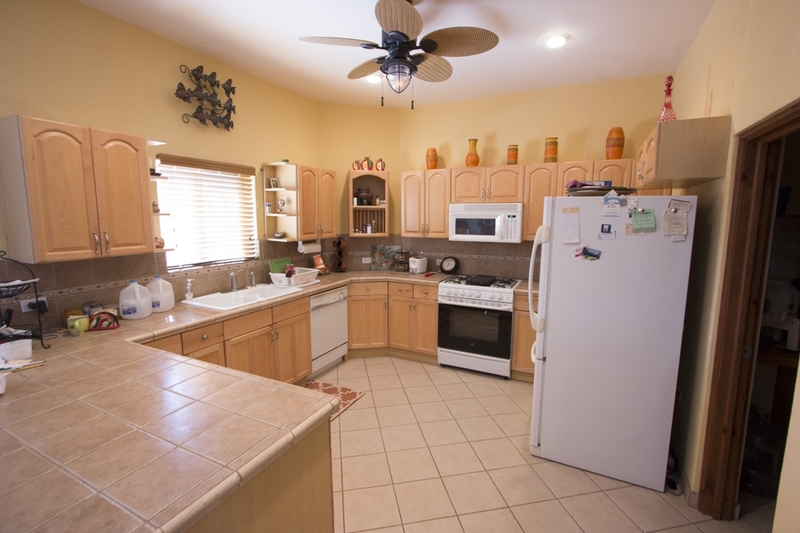 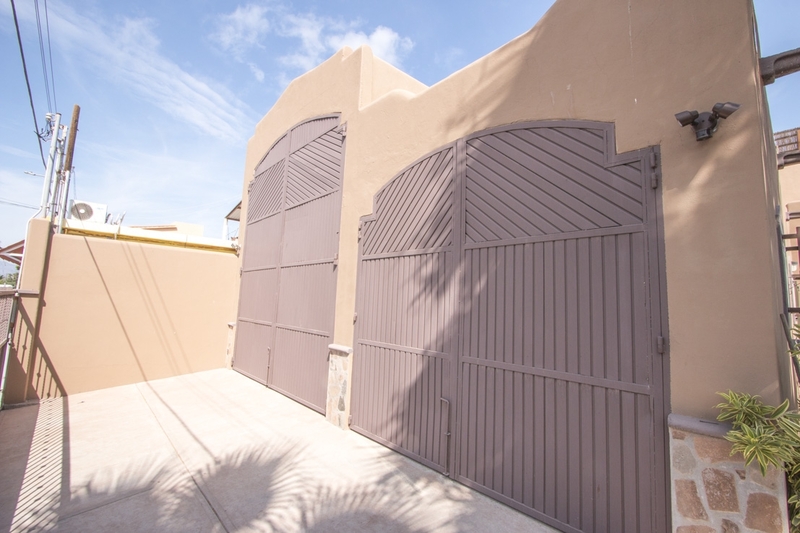 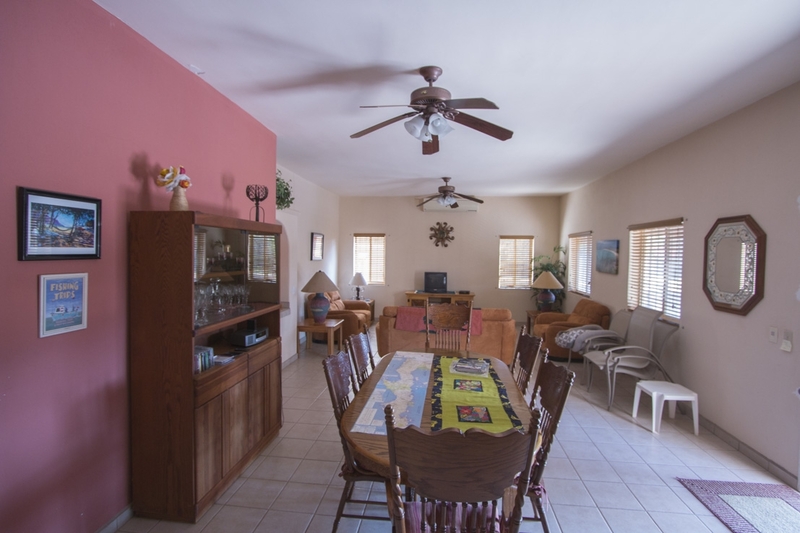 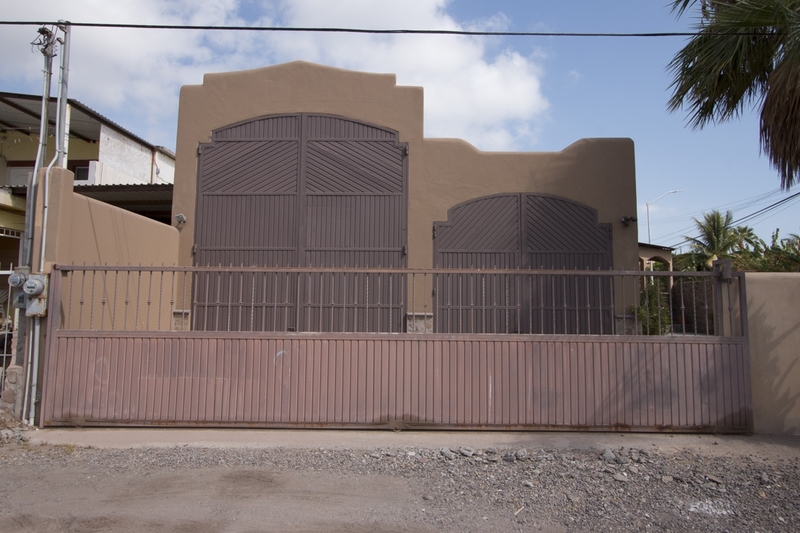 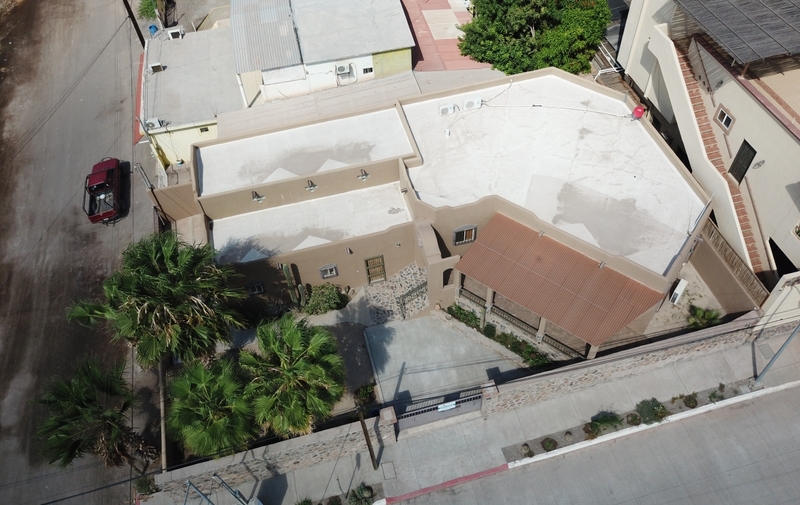 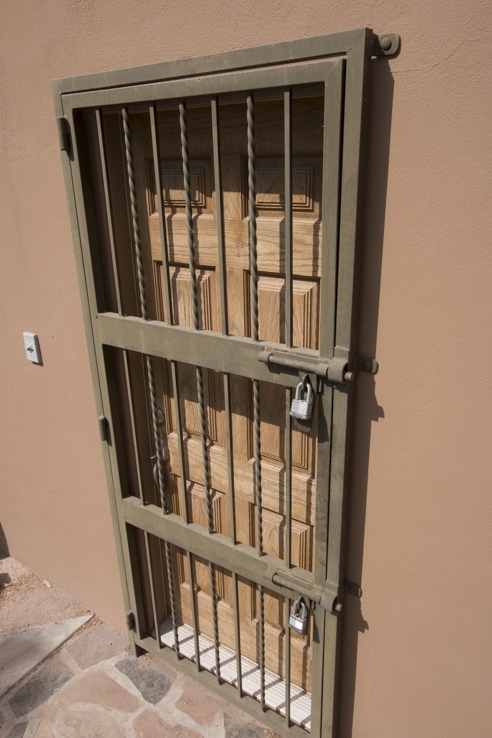 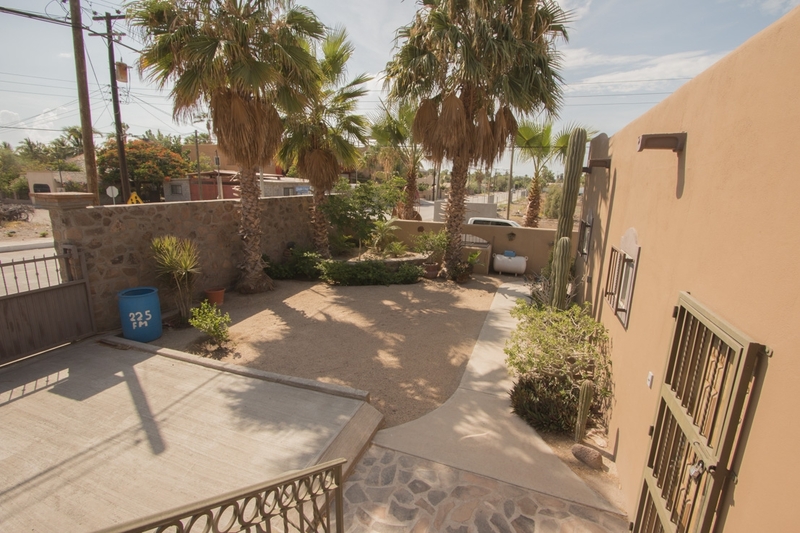 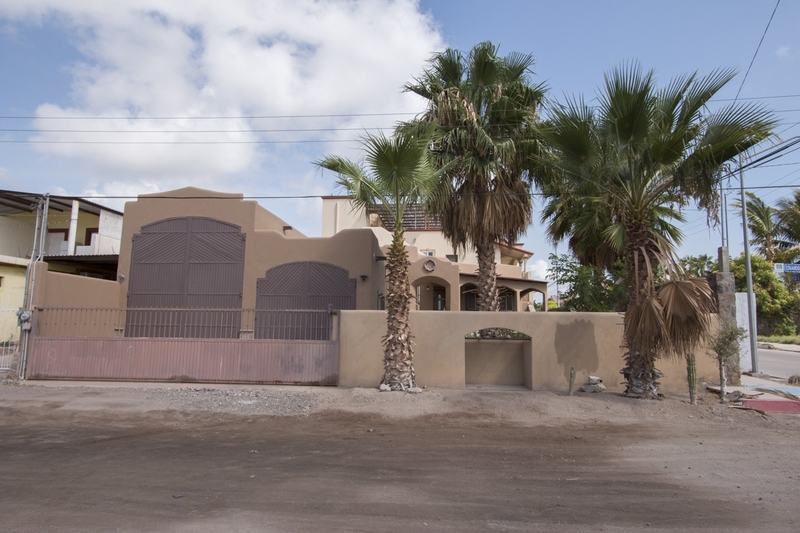 Located in beautiful Loreto, with downtown restaurants and the marina close by, this home will sell fast. 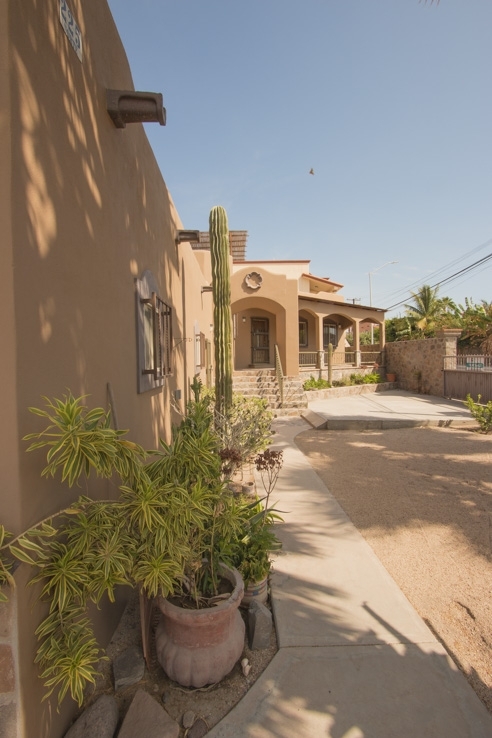 Loreto is one of the safest locations in Mexico and boasts pristine beaches and outdoor activities like boating, diving, snorkeling, fishing and kayaking, all accessible not far from this amazing property. 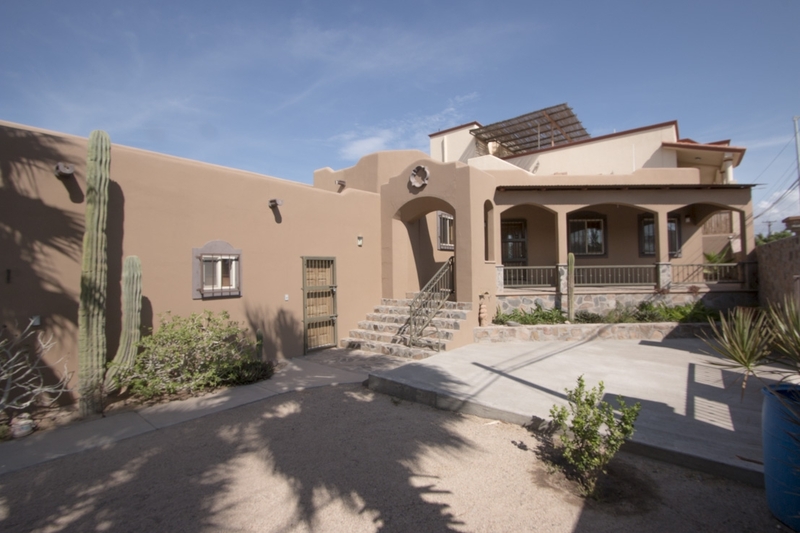 Arrange a private tour of this stunning, one-of-a-kind property today before it’s gone! 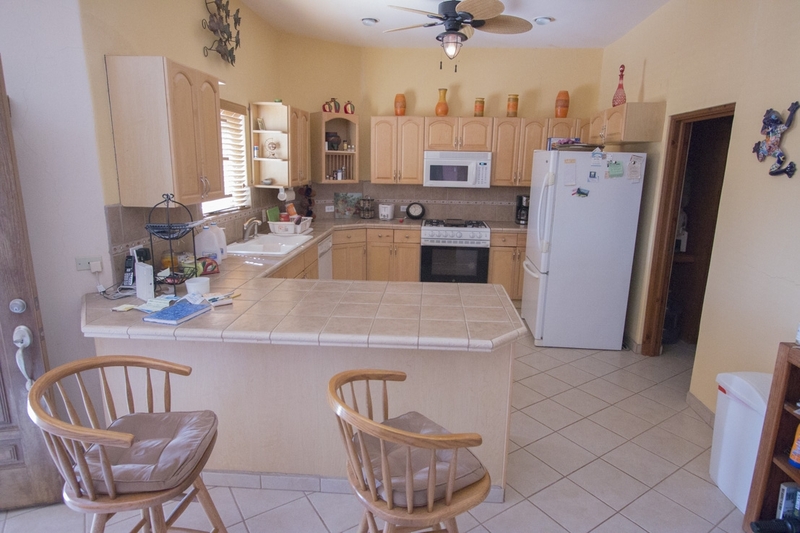 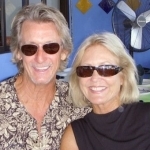 Call us at Outpost Realty at 949-836-0073 / 613-113-8218 or email me, Jay, at [email protected].